Janne Aspvik graduated with a BA in Dance Arts from the University of the Arts Helsinki in 2010. He has worked as a dancer at Helsinki City Theatre, and also in works by Alpo Aaltokoski, Petri Kekoni, Liisa Pentti, Elina Pirinen, Janina Rajakangas and others. In 2016 Aspvik was selected to David Zambrano’s month-long EXIN workshop. He has also been creating his own works since 2012. 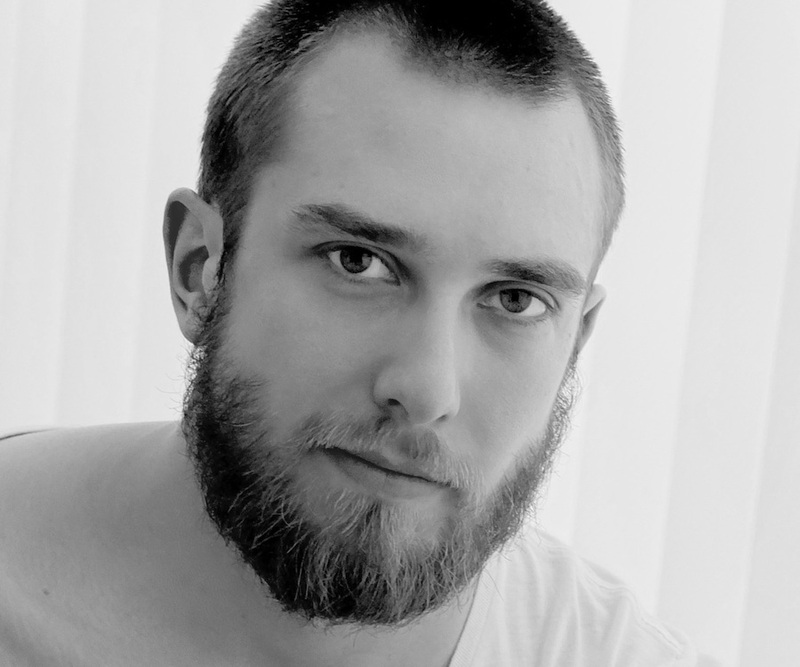 Aspvik has been a part of the Morphed crew since 2013.